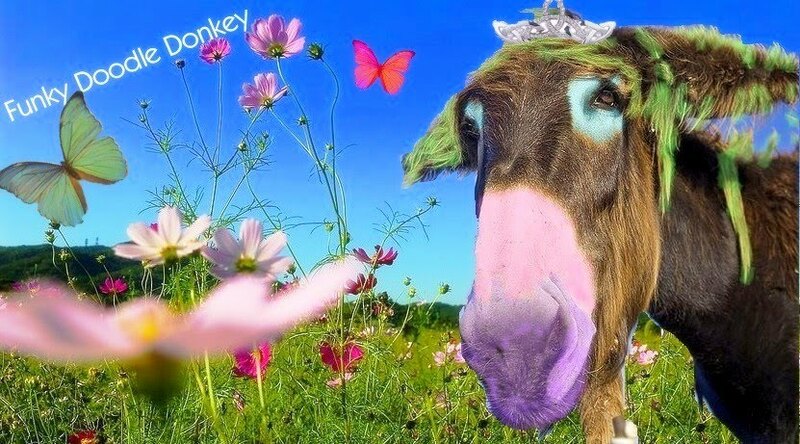 Funky Doodle Donkey: The beginning.... right here! What you never knew about South African heritage! 1. From Chinese to French - Everyone in the world is South African: All the worlds people are “twice South African” because it was here that mans descendants and modern man both evolved. 2. The first evidence of life on earth — YES — from SA: In eastern South Africa, scientists have found traces of blue-green algae dating back 3 500 million years. This is some of the earliest evidence of life on Earth. 3. Meteors hit Pretoria 220 000 years ago! : 220 000 years ago a meteorite struck South Africa, forming the Tswaing Crater northwest of Pretoria. 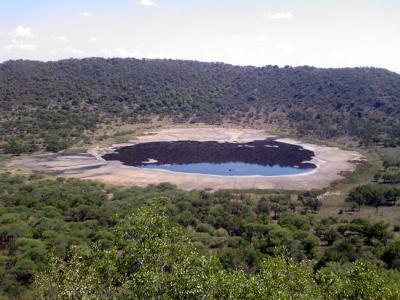 This is one of the most accessible and best-preserved meteorite impact craters in the world. 4. If Aliens landed they would be the property of the state! According to the National Heritage Resources Act, all meteorites are considered protected property of the nation and there are rules regarding what can be done with them. Interestingly, because a meteorite is defined as “any naturally-occurring object of extraterrestrial origin”, this means that if an alien landed in SA he/she/it would become the property of the State. Should an alien arrive and find that SA did not suit its disposition, it would not need a passport to leave but it would have to acquire an export permit from the South African Heritage Resources Agency (SAHRA). 5. SA has the world oldest remains: The oldest remains of modern humans were found in Klasies River Cave in the Eastern Cape. They are well over 100 000 years old. 6. 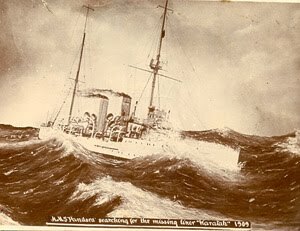 SOUTH AFRICA has over 2000 shipwrecks: There are more than 2 000 shipwrecks, dating back at least 500 years, off the SA coast and more than one, including the Waratah, simply vanished without a trace. 7. 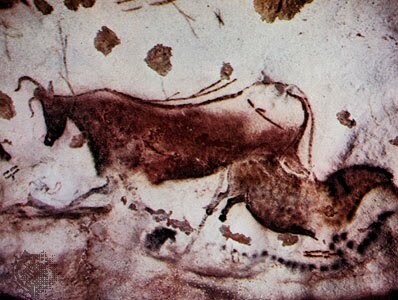 Trance was here over 25 000 years ago: Trance is nothing new to South Africa. 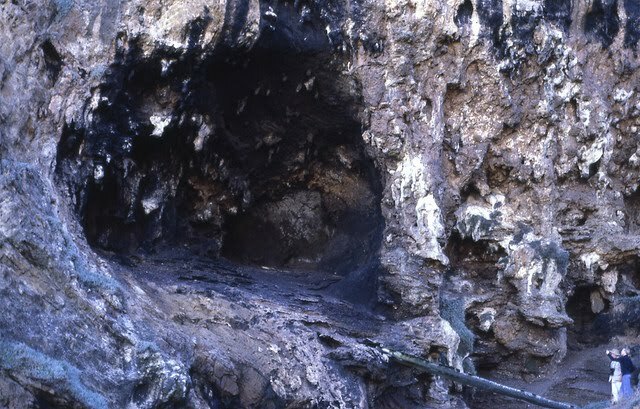 In fact, bushman cave paintings in the Drakensburg are thought to be the work of Shamans operating in a ‘trance’ state. Some of these are up to 25 000 years old. 8. The saying "WOMEN AND CHILDREN FIRST" comes from SA: The practice of “women and children first” originated off the coast of Hermanus when the British ship, the Birkenhead, sank in 1852. Of the approximately 600 people on board, all 200 women and children survived. Unfortunately, almost 400 men went down with the ship. 9. 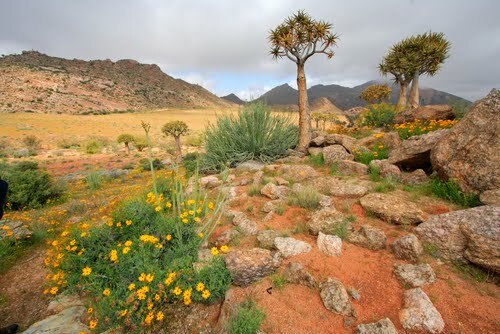 Some things never change: Detailed documentation from travelers and researchers in the Cape in the 1600s shows that more than 350 years later the traditional “maatjieshut” residence of Namaqualand is still being built in precisely the same manner and proportions as those of the KhoeKhoe people of the past. 10. SOUTH AFRICA thinks ahead of the world: South Africa is one of the first countries in the world to formally protect places associated with “Living Heritage” that is based on stories passed down from generation to generation by for e.g. Grandmothers telling children stories about the places in which they live. One of the first projects in South Africa that looked at how we can protect such sites took place in Dukuza (formerly Stanger) in KwaZulu-Natal. The town was the site of King Shaka’s royal residence and interviews with old people in the community revealed an amazing store of information passed down over nearly 180 years concerning things like from which spring the royal water was drawn, where the King swam, under which trees particular events and councils occurred. 11. THREE MILLION! 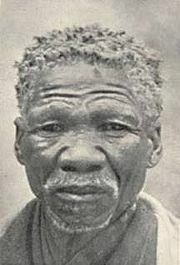 : South Africa’s history and pre-history goes back more than three million years. 12. 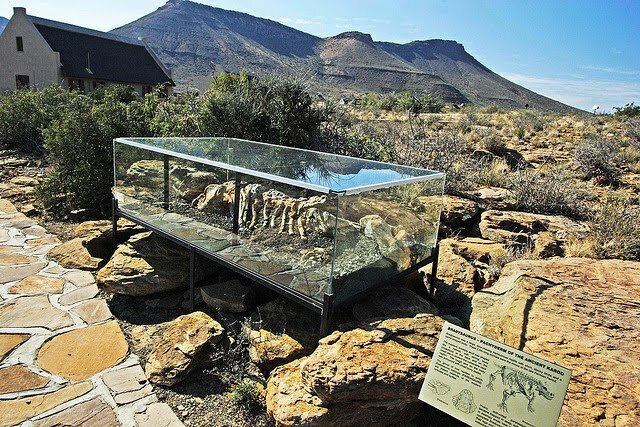 Karoo boast the best fossils on earth: The Karoo region is home to some of the best fossils of early dinosaurs. And we are living here in this AMAZING country!! Just 10 minutes away from the CRADLE of HUMANKIND!! How fortunate are we?? Have a good day, or as the South Africans say: Go Well! very interesting. Love to learn a little something about another country and our whole world.